Ah, April, a month that gives us leaves on the trees, blossom in the hedgerow, and a headache with its changeable weather. 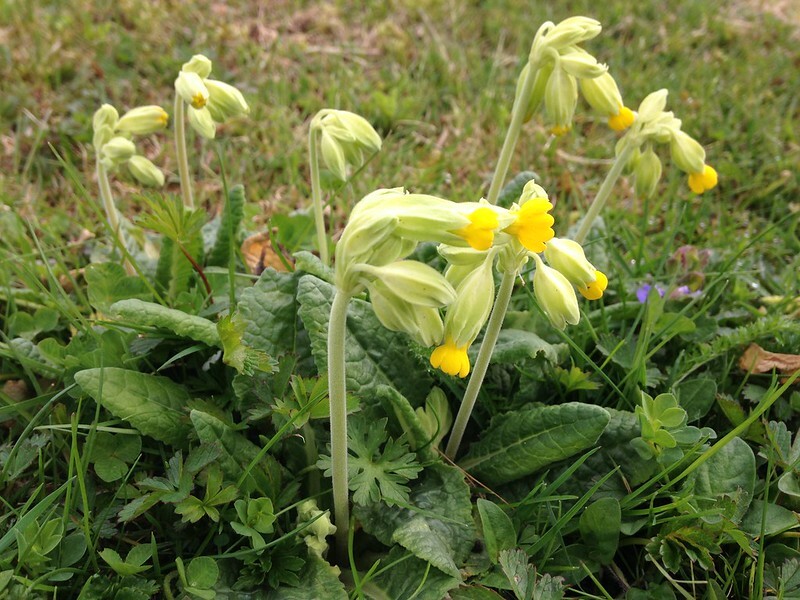 We gardeners would love April to be a season of sunshine and soft showers. But, instead, we need to plan for sleet and hail, or even snow. 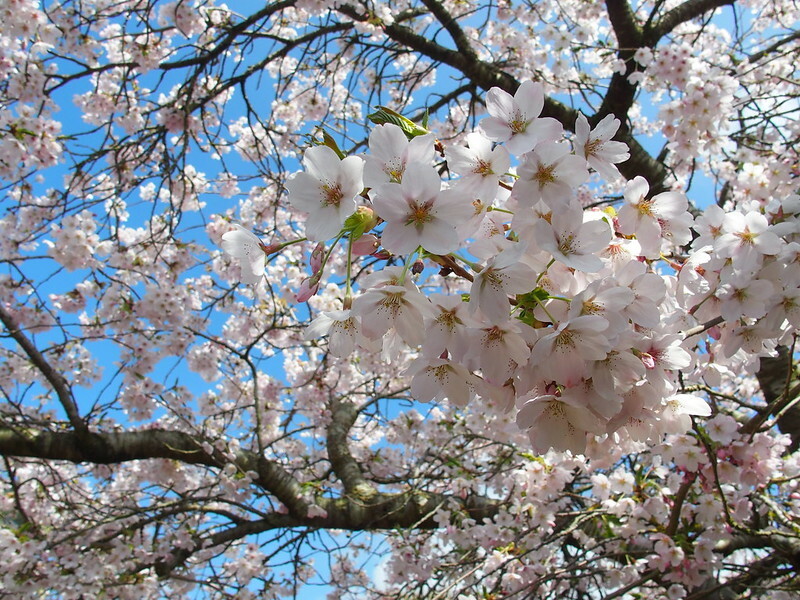 As the effects of climate change are felt more widely, we may even need to forego thinking of April as a rainy month at all, and just an extension of dry winters. It’s also at least a month before we can be relatively sure that there will be no more frosts. On the plus side, April is often an enticing month to be outside in the garden, which is good news, as there’s plenty to do (mostly weeding). And we can continue the spring sowing frenzy, with the gardener’s optimism that all of our seedlings will bear fruit (or veg) later in the year. April is a month of hope and fresh starts, when all the garden’s previous failures are washed away on a tide of rising sap and enthusiasm. 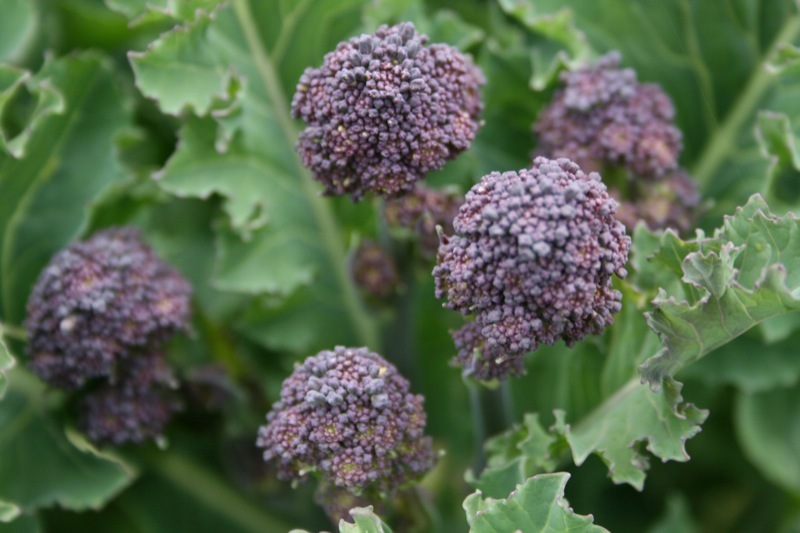 Also, there may well be purple sprouting broccoli or asparagus to harvest (or at least, to anticipate), and these fleeting seasonal delights are worth waiting for. Onions. Transplanting seedlings, or sowing sets of spring varieties. Globe artichokes – time to remove offsets from established plants for planting. Technically still in the ‘hungry gap’, April brings its challenges in terms of harvests. 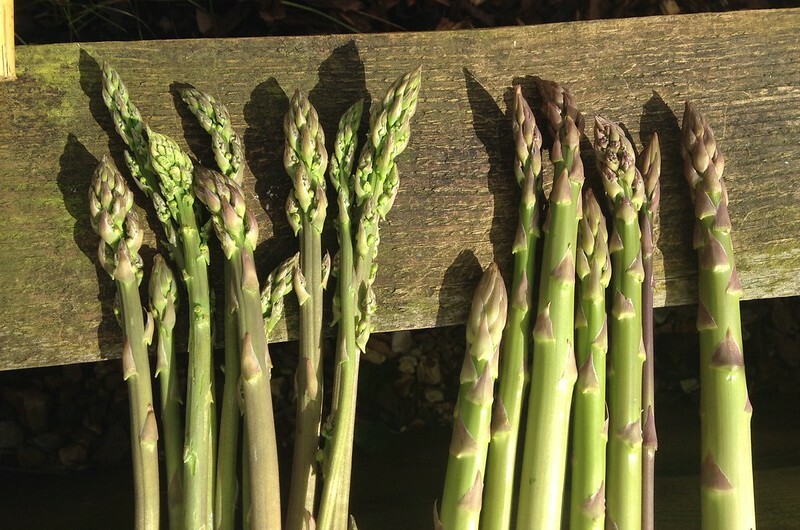 Yet you may be seeing the first of the asparagus, and the purple sprouting broccoli. Spring cabbages, spring cauliflowers and the last of the winter kale coincide with the early harvests of fresh rocket and other salad greens. Leeks may be sitting side by side with spring onions. And, of course, April is the height of the rhubarb season, so there’s always a good excuse for a crumble. If you have soil that will be bare for a few weeks, this is an ideal time to think about sowing a green manure, so benefit the soil and reduce your weed problems. There are several choices for sowing in spring, and you choose your green manure according to how long the land will be fallow, and the benefits you want it to bring. There are even green manure species that can be used to undersow vegetable crops and perennials. Some green manures (such as mustard) are members of one of the common vegetable families, and you do need to take that into account for your crop rotation. But you could be sowing nitrogen-fixers such as trefoil, feungreek and crimson clover, for digging over in a couple of months. 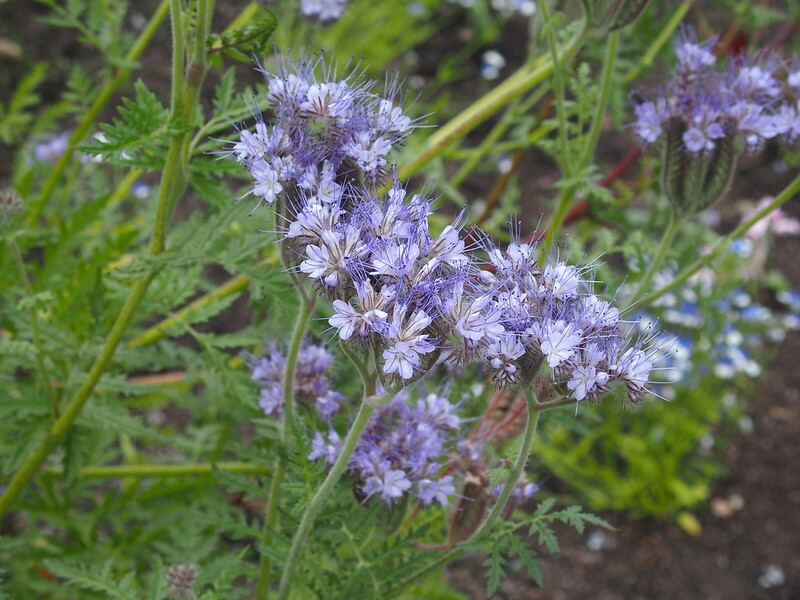 Or think about establishing a patch of phacelia, and leaving it to flower – it’s an absolute magnet for bees. Essex red clover, and alfalfa, can be used to cover ground that will be bare for longer – up to 18 months. It’s one way to bring an allotment under control, allowing you to concentrate on growing in smaller areas, and gradually tackling the whole plot in later years. A green manure isn’t your only option for that, of course. You can also cover areas in a mulch (either something organic, like layers of cardboard, or weed fabric), too. You can even plant through a mulch (especially for tough crops such as potatoes) or plant into containers, which will hold your mulch down while it does its weed-clearing work.